The Erwin L. Hahn Institute for Magnetic Resonance Imaging is an interdisciplinary research institution for the study and application of magnetic resonance imaging (MRI) imaging in the neurosciences and in medical diagnostics and therapy. The inter-university institution was founded by the University of Duisburg-Essen and the Radboud University Nijmegen, Netherlands, in July 2005. 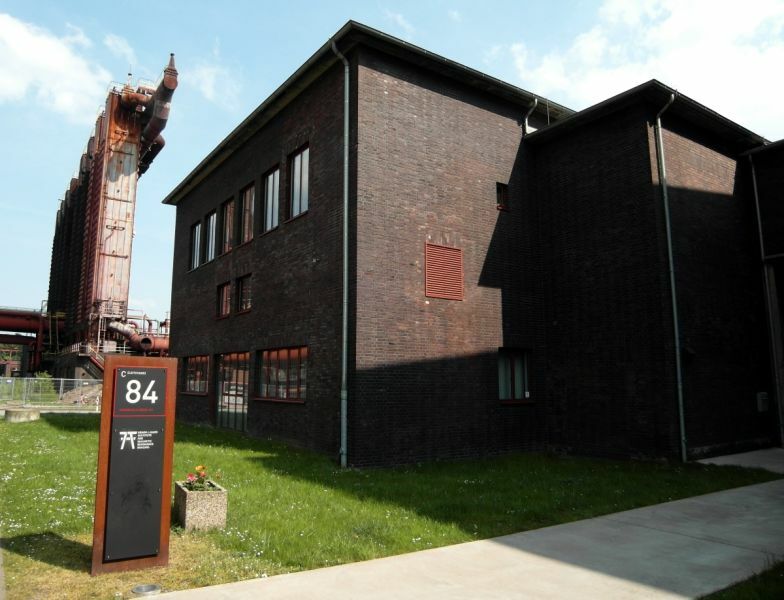 In October 2006, the Erwin L. Hahn Institute had started its research at the historic industrial complex the UNESCO World Heritage Site Zeche Zollverein in the northeast of the city of Essen.